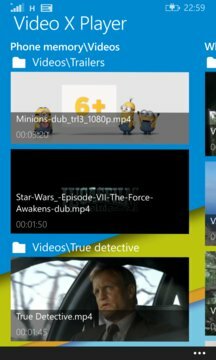 Video X Player - video player with Extra features! 6. 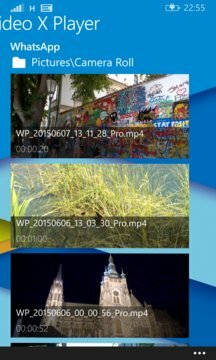 Three customizable sections to browse your video files. You can select any folder that you want (e.g. PicturesWhatsApp to browse WhatsApp videos or your SD card).